The Chinese dragon is the subject of the black obsidian medallion. 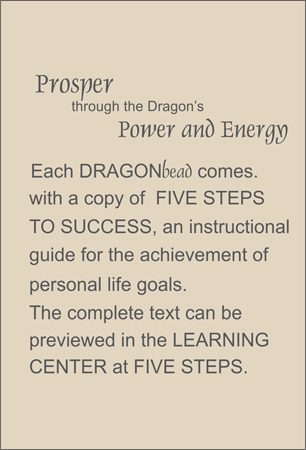 As the most powerful source of energy, the dragon was entrusted with protection, and reminds us that we must be protective of all that we cherish. Rust-colored freshwater cultured, potato shaped pearls (25mm) form the body of the two-strand necklace which is embellished with inset wave forms composed of faceted black onyx beads and ellipses. Sterling silver bar clasp.